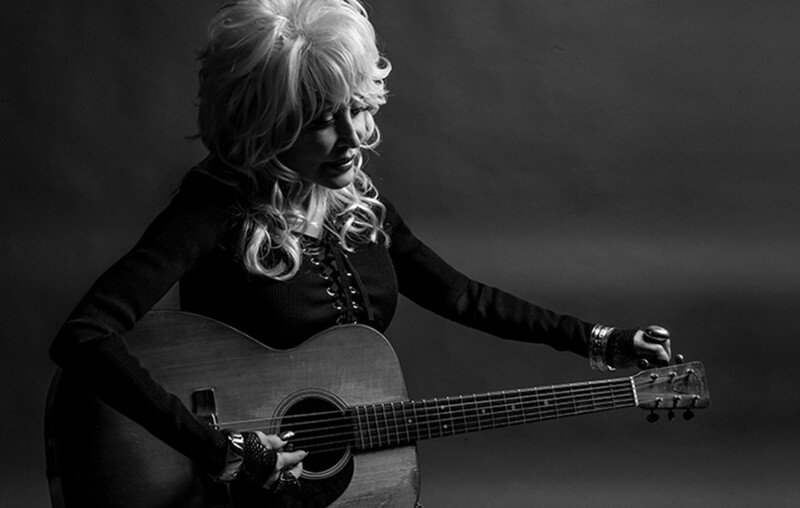 Country music maven Dolly Parton has released a new version of "Jolene"! This track features strings and totally a new twist. Check it out here. Country music legend Dolly Parton has released a brand-new strings version of her classic 1973 hit song, “Jolene,” especially for the upcoming Dumplin’ film! Listen to the spine-tingling track below. Fan can now pre-order the Dumplin’ Original Motion Picture Soundtrack and instantly receive icon Dolly Parton’s “Girl In The Movies” and her previously-released collaboration with Sia, “Here I Am.” The soundtrack, which features Parton on every song, drops on November 30th, and the Dumplin’ film will premiere in select theaters and on Netflix on December 7th. NOTE: Additional original catalog songs and catalog remixes as featured in the film from Parton will be available as part of the streaming version of album. While we all wait for Dumplin’ to debut, be sure to learn more about the film’s music through this exclusive Country Fancast interview with composer Jake Monaco here. Share this new recording with other country music fans!